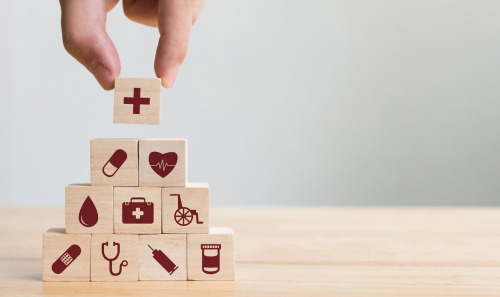 New research has revealed an adverse trend in the attitudes of Australian fund members towards private health insurance over the last four years, with the biggest change being how they feel about the importance of life cover. Roy Morgan’s Single Source Survey (Australia) showed that the majority of fund members still agree that “above all else, private health insurance is about knowing that you’ll be able to cover the cost of big medical expenses if they arise,” although there has been a slight drop from 77% in 2014 to 72.1% in August 2018. Two thirds (68.9%) of fund members also believed that “health insurance gives me peace of mind,” though this, too, showed a gradual decline from the 74% recorded in 2014. But the biggest change in attitude was for “it is essential to have private health insurance,” with the number of fund members in agreement dropping 8.9% to 56.9%, from 65.8% in 2014. Other areas to show major changes were “it is difficult to understand what you are covered for” (up 8.1% to 44.4%), “extras and hospital cover are equally important” (down 5.9% to 54.6%), and “I don’t see much value in having it” (up 5.4% to 16.4%). Findings also showed generational differences in the fund members’ attitudes towards private health insurance, particularly for “it is essential to have private health insurance,” where 77% of pre-boomers were in agreement, compared to only 38.2% of Gen Z.